Claudia Winkleman has been honoured with an award for her presenting role on Strictly Come Dancing. The TV personality won the prize for entertainment performance at the Royal Television Society (RTS) awards, beating Graham Norton and Keith Lemon. The judges described her as ‘a genuinely individual performer, naturally quick and witty as well as being a consummate professional’. The nomination alone was a coup, as neither co-host Tess Daly nor veteran presenter Sir Bruce have ever been nominated for an RTS award for the BBC One show – although Sir Bruce was crowned with a lifetime achievement award. Graham may have lost out to Claudia, but his chat show did pick up the award for entertainment programme, with judges describing the show as ‘effortlessly slick, brilliantly cast and continually fresh’. 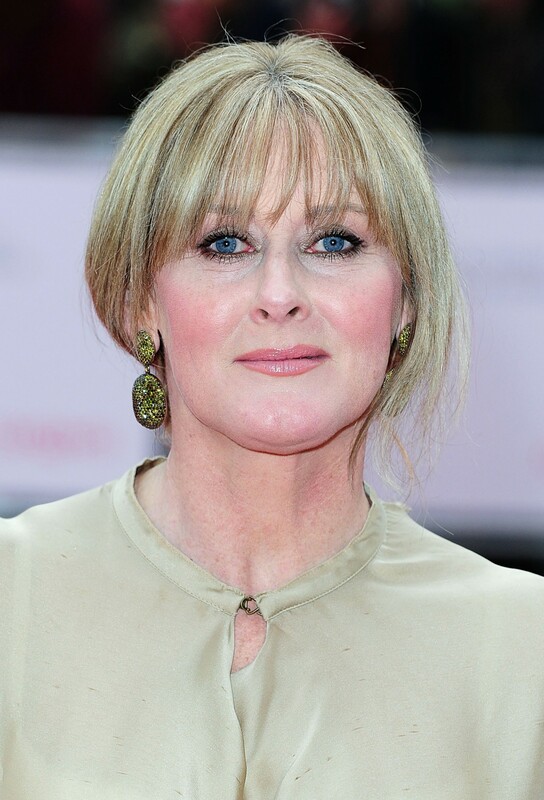 Among the other winners announced at the ceremony, hosted by John Sergeant at Grosvenor House in London, was Sarah Lancashire, who won the female actor award for her role in BBC One drama series Happy Valley. Judges described her performance as having ‘elevated this powerful piece to another level’. She triumphed over Sheridan Smith, who played singer Cilla Black in the ITV biopic Cilla, and Georgina Campbell, who acted in the moving, true-story BBC Three drama Murdered By My Boyfriend. Tom Hollander won the male actor award for his portrayal of Dylan Thomas in BBC Cymru Wales’ and BBC Two’s A Poet In New York, beating Toby Jones for acclaimed show Marvellous (BBC Two) and Adeel Akhtar for the second instalment of Utopia (Channel 4). Controller of drama commissioning at BBC Television Ben Stephenson, who was described as having had ‘an extraordinary year’, was presented with the judges’ award. He was responsible for seven of the 10 most watched and most appreciated dramas of the year, judges said, listing successes such as The Fall, Line Of Duty, The Missing and ‘not to mention a rejuvenated EastEnders’. Danny Cohen, controller BBC Drama, said it was a great night for the station. 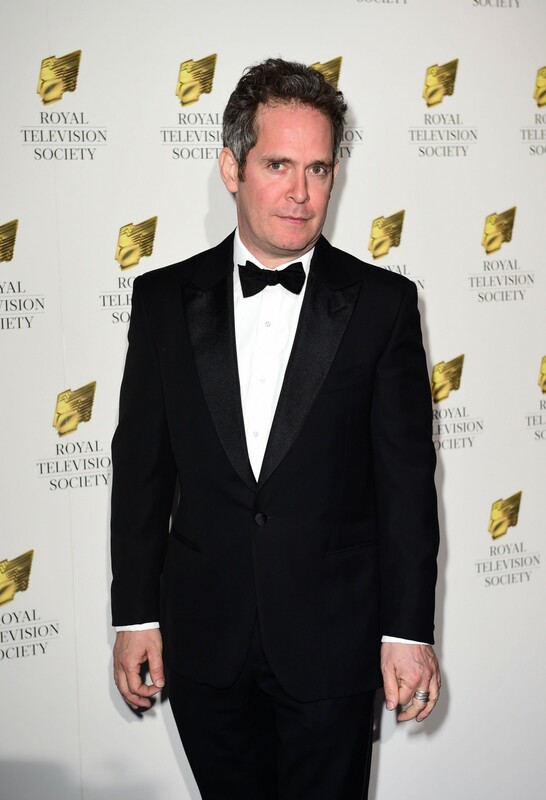 “With 18 Royal Television Society awards, it’s been a brilliant night for BBC Television and I’m very grateful to everyone who has contributed to this success,” he said. 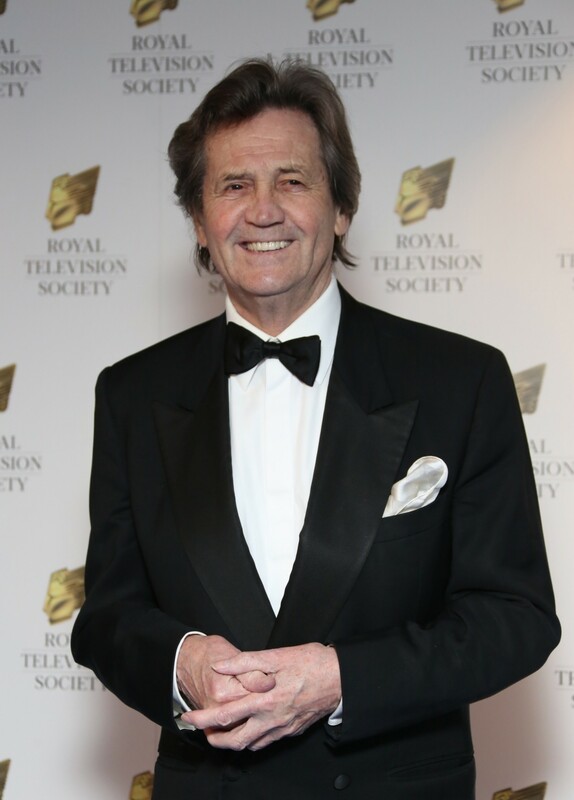 Veteran arts broadcaster Melvyn Bragg was given the lifetime achievement award marking an incredible 52 years in television. The South Bank show presenter was hailed was being ‘synonymous with the arts’, and credited as a ‘great broadcaster and programme maker’. D-Day: The Heroes Return picked up the live event award, and was described by judges as a ‘hugely ambitious’ and ‘beautifully produced’ programme. Other drama award winners included Line Of Duty for drama series, The Honourable Woman for drama serial and Murdered By My Boyfriend for single drama. Casualty won in the soap and continuing drama category. Channel 4′s The Island With Bear Grylls won in the popular, factual and features category, beating BBC One show The Great British Bake Off and 50 Ways To Kill Your Mammy (Sky 1HD). In comedy, Harry & Paul’s Story Of The Twos, which had been nominated for three awards, won in the scripted comedy and writer-comedy categories. The comedy performance award went to Reece Shearsmith and Steve Pemberton for Inside No 9. Billy Connolly took home the presenter award for Billy Connolly’s Big Send Off, while Gary Neville is celebrating success for the second year running, having won the sports presenter, commentator or pundit award.